Our hand made Neroli and Calendula soap is made in small batches from certified organic oils, certified organic cocoa butter, our certified organic herbs, therapeutic grade essential oils. 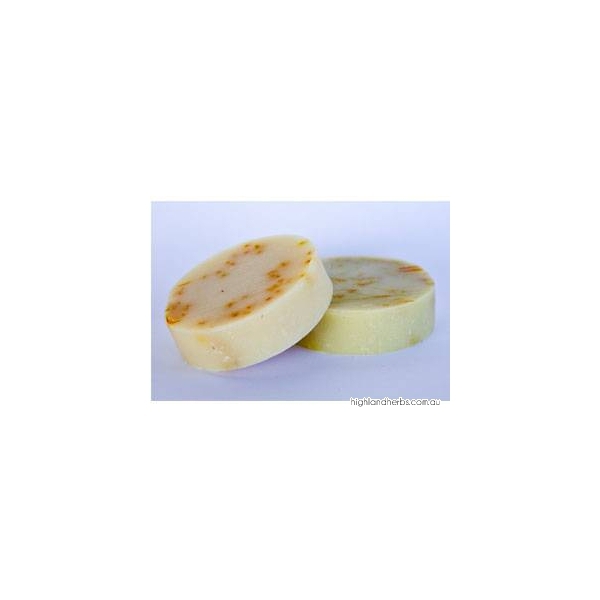 Our hand made Neroli and Calendula soap is made in small batches from certified organic oils, certified organic cocoa butter, our certified organic herbs, therapeutic grade essential oils. 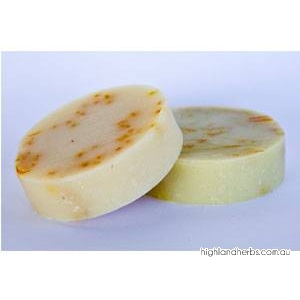 Nourishing soap to clean without drying your skin.